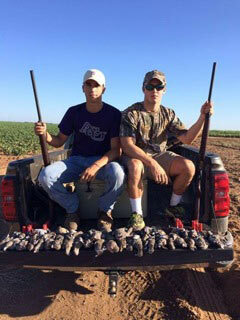 Dove hunting in and around Lubbock is pretty spectacular. 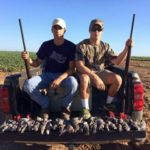 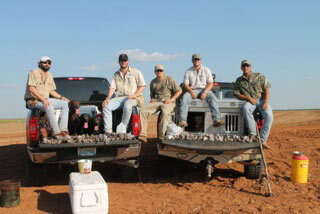 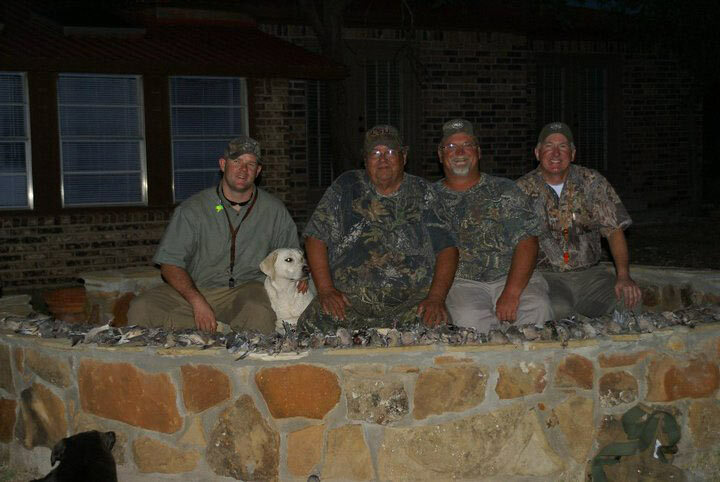 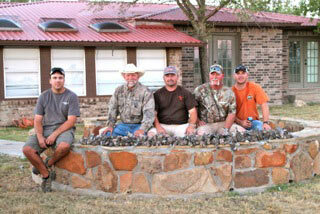 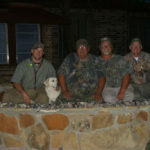 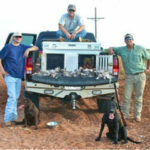 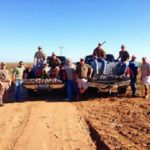 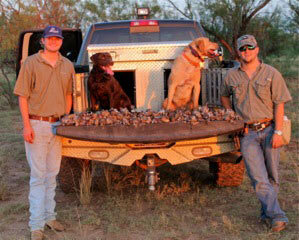 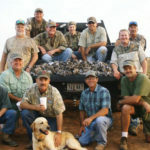 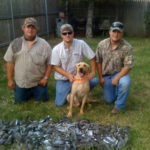 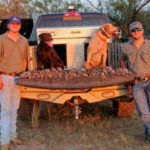 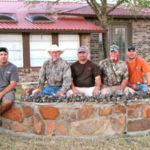 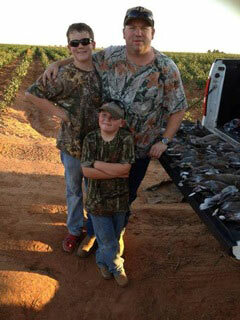 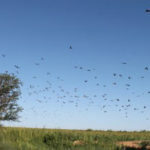 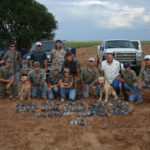 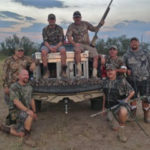 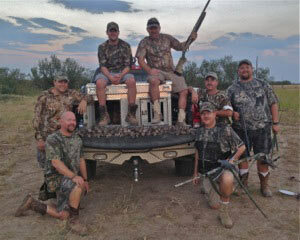 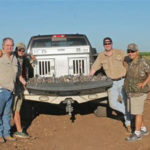 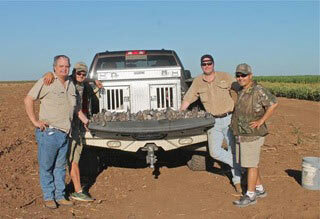 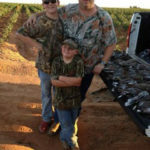 We have many prime dove hunting leases within 20 minutes of Lubbock, Texas. 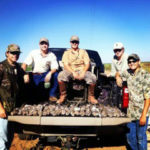 Our best leases are sunflower fields, pecan orchards, and watering holes. 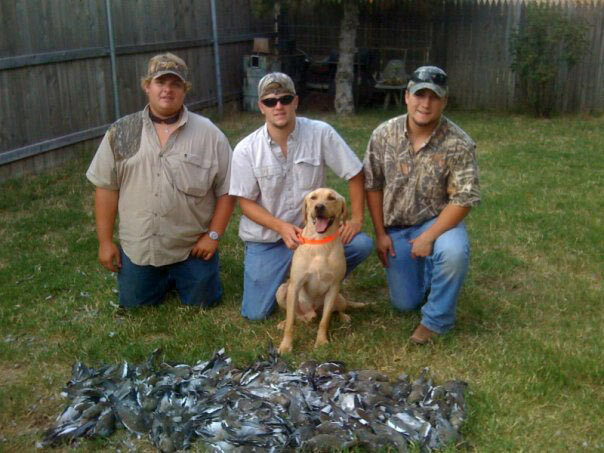 Limits are often reached within 30 minutes. 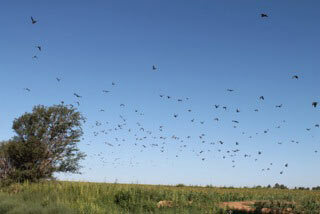 No party is too large. 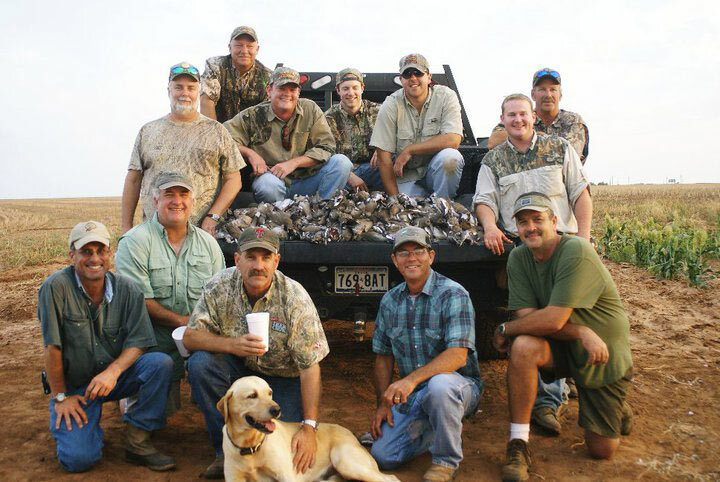 I often hunt 30+ people a day and have plenty of birds for everyone. 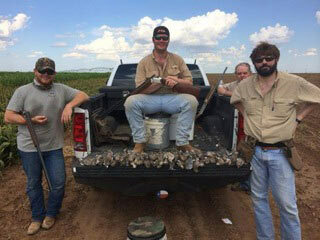 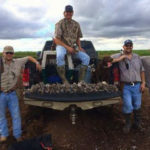 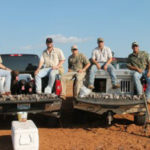 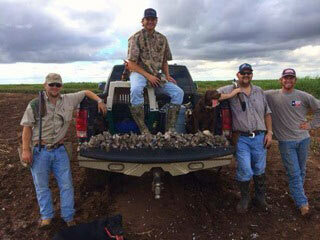 An executive dove hunt includes: drinks and snacks for the field (your choice), transportation to and from the field, a personal guide, a trained retriever to fetch your birds, and full bird cleaning and packaging. 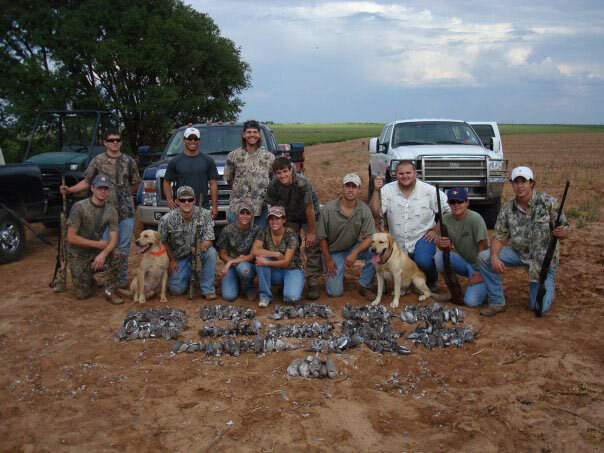 Minimum of 5 guns required. 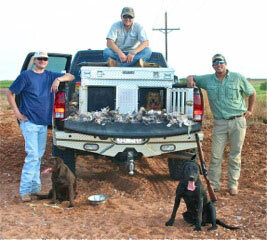 I have several different leases located within 30 min of Lubbock.